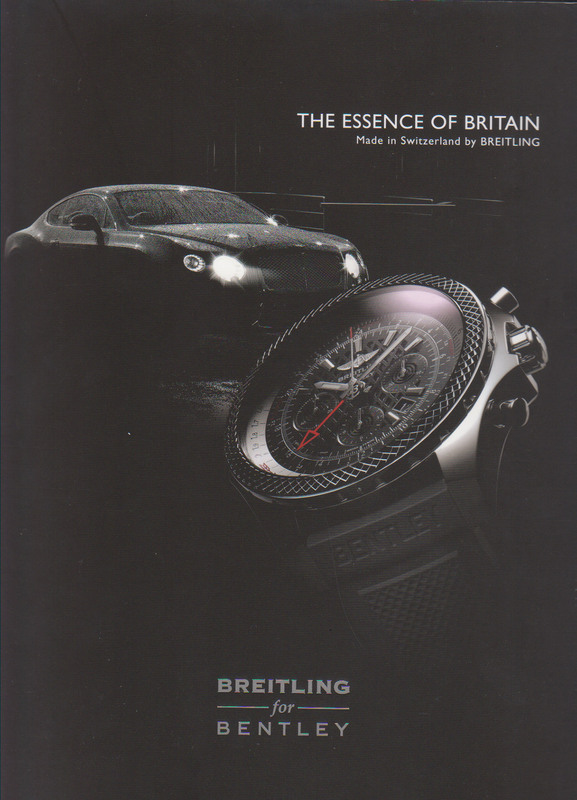 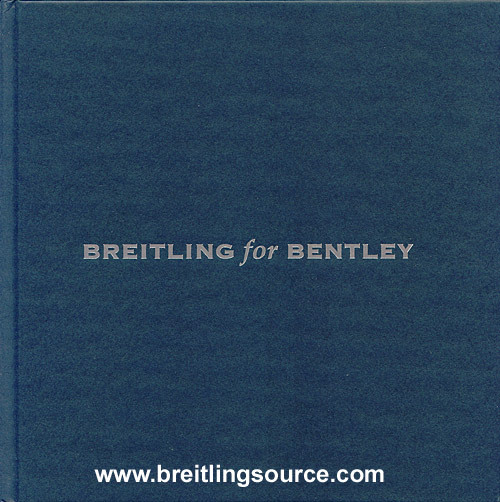 Breitling for Bentley has their own series of Catalogs exclusive to the upper crust of the Breitling AD's. 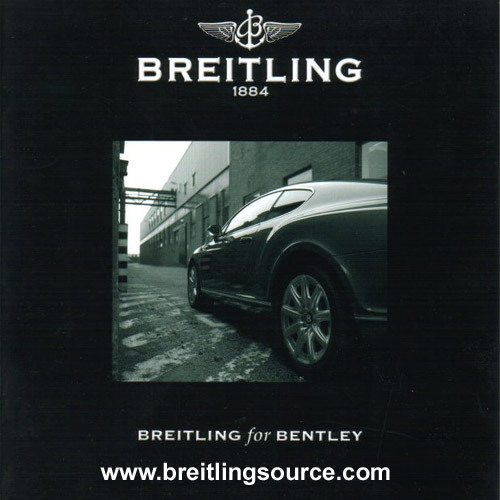 These stores are required to sell a minimum number of Breiling for Bentley models annually to keep the line. 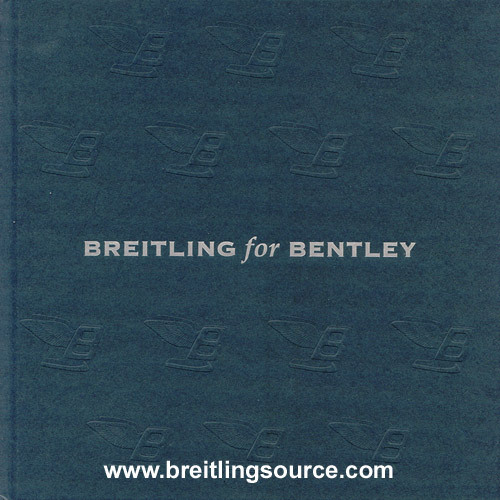 Below are the 2004 through 2006 Breitling for Bentley Catalogs. 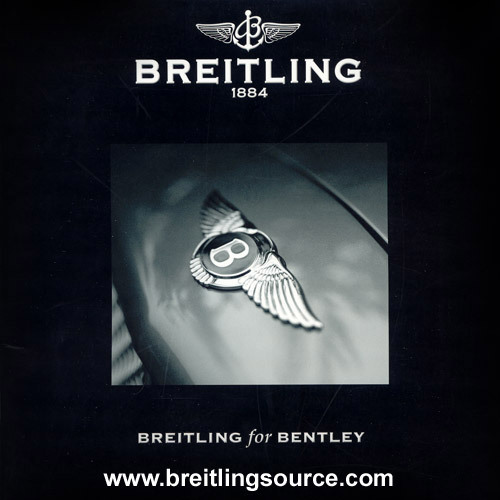 Click on them for an enlarged picture. 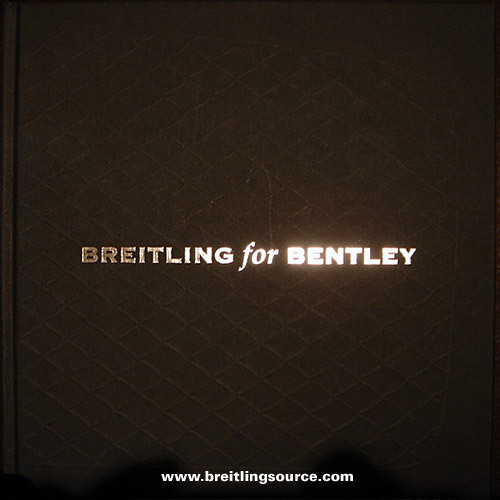 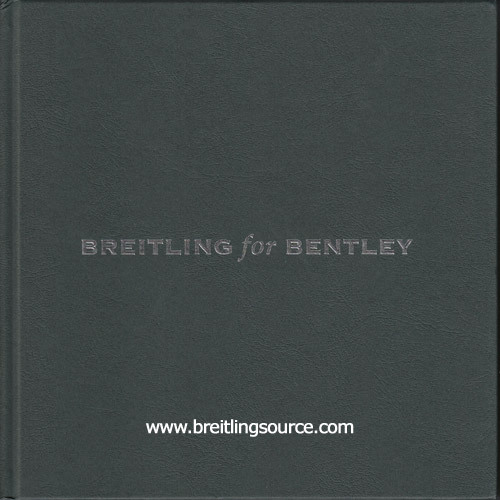 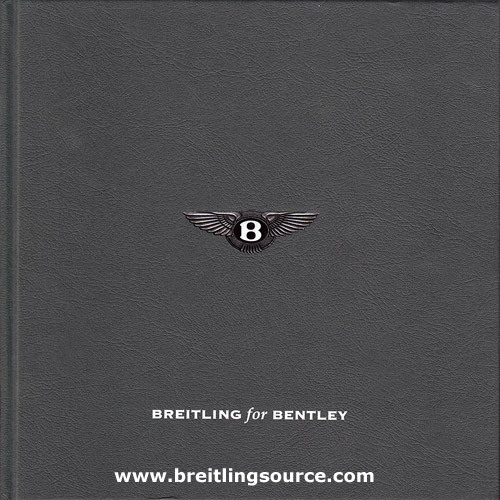 The 2006 Breitling for Bentley catalog started a Hardcover tren, with very nice pictures and obviously was a high-production value item and continues to be hardcover.